Parade.com featured the Redux 3 in its "The Ultimate Valentine's Gift Guide... For Guys!" feature. 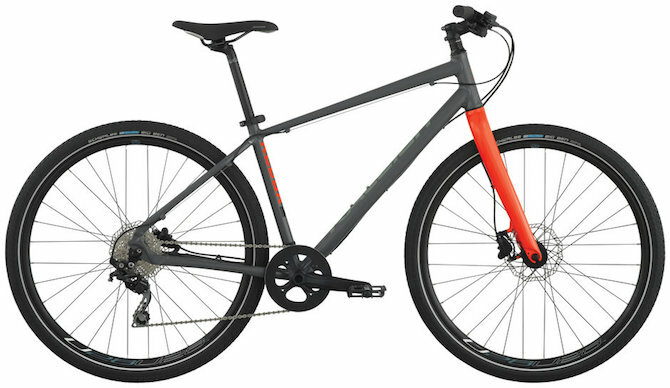 The Redux was chosen for its urban geometry and disc brakes with wide tires that allow it to handle a variety of terrain. Editor's Quote: "Downtown? Across Town? Off Road? It's all possible with the Raleigh Redux 3." To view the Redux 3 click here.